Last Wednesday I spent the day at the NEC in Birmingham for the NAIDEX exhibition. It was my first time attending and I'll definitely be going again next year as I had such a good day. I met so many lovely people, saw amazing and innovative products, and spent the day rolling around it awe. The show lasts three days and hosts seminars, as well as demonstrations and product trials. Next year I will definitely be going for two days (if not all three) as I didn't get to see everything I wanted to. 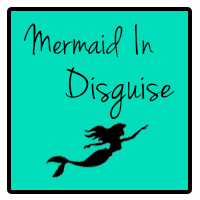 I thought instead of giving a run-down of the show and attempting to rack my frazzled brain, I'd share a few of my favourite stands/products/companies. As a lover of hats, I was instantly intrigued by Ribcap, and after talking to the lovely owner about his product, I became even more interested. I'm all about aesthetically pleasing disability aids (you'll hear me say this quite a lot in this post), you don't see them often enough, and as a (fairly) young disabled woman, it's always great to see items that have a personality. Ribcap provide head protection helmets for your daily life that are non-stigmatising. They use unique, absorbing foam inside a fashionable hat. They have on-trend coloured beanies and baseball caps, amongst many others, that not only look like an everyday hat, they're safe for the wearer. Fall prevention and management are extremely important to Ribcap, as is taking away the stigma from wearing bulky headgear. There's many reasons why people wear protective head wear, epilepsy, fainting, developmental disabilities, the list is ongoing. Ribcap give the wearer the opportunity to stay safe and not worry about large, unsightly helmets. I love this product, they're really well made, are lightweight and stylish. Definitely check them out. Colourful crutches? Yes, please. I met Rob at Mobility Choices at the very end of the day and might have talked his ear off ever-so slightly. I barely use my crutches as I have my beast of a wheelchair but I do need crutches, and really dislike my boring grey ones. As soon as I spied some purple walking aids, I was sold. Mobility Choices is based in Manchester and has a wide range of disability living aids and mobility scooters. 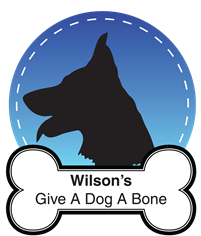 They have new products every week and have an extensive range of products. 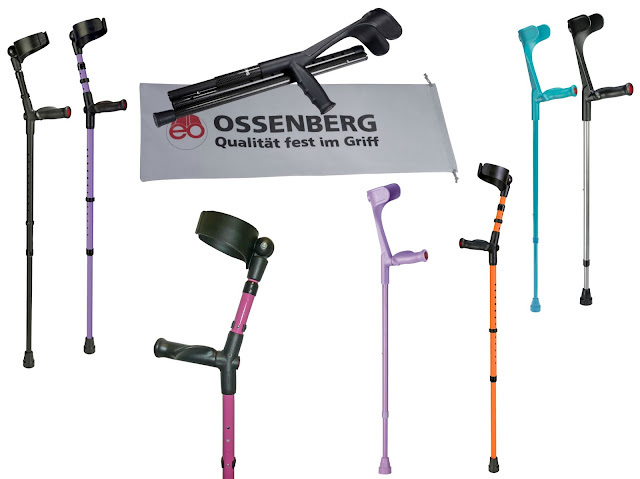 I really liked the Ossenberg crutches, they're high quality aluminium, height adjustable, have reflectors on front and back, don't click as you walk and are ergonomic. Not only that but they come in open and closed cuff, a variety of colours and have a folding lightweight carbon fibre option. I'm in a dilemma because I want some closed cuff ones but can't decide on the pink or purple. I might have to host a poll on Twitter. But anyway, check out Mobility Choices, they offer free delivery on all orders over £40 and have a massive range of products. I was instantly taken with the colourful display at Hygia and after speaking to Chris, and playing around with some of the inclusive products, I was extremely impressed. Hygia offer catering and hygiene products, and have a vast range of polycarbonate kitchen and dining ware in bright, modern colours that takes the boring out of disability aids. Being made from polycarbonate means that the items are much stronger and durable, and design isn't compromised. I was also shown some cutlery that is weighted and fits perfectly into the palm of the hand. They also look extremely cool. They're changing the design slightly but check it out here. I could have stayed at the ClickHeat stall all day. I spoke with one of the women there and she put a heat pack on my neck and shoulders, one on my knee and gave me another to hold - it was sheer heaven. Heat therapy is one of my favourites, especially in the colder months so I was all for ClickHeat. But what is it? It's a reusable instant heat pack for any part of the body, or even a baby bottle warmer. The heat is caused by a chemical reaction so there's no need for electricity or a battery, and the energy never runs out. It's great for on the go and comes in a variety of sizes. I'm not going to go into too much detail as I have a full review coming very soon, so keep a look out. I had to mention MEC because their products are amazing, are so beneficial to disabled people, and they're from Liverpool. The men at the stand were so friendly and informative, if I didn't have a tiny, one bedroom bungalow, I'd be all over this as it's incredible. At MEC they install Wireless Video Intercom Systems. Now, I don't know about you but I consider myself a vulnerable adult, I'm wary to answer my door if my boyfriend isn't at home and I'm also nervous of having a fall when he's not home either. With MEC's system you can have a video intercom on your door that shows you who is knocking from the comfort of your sofa (bed, wherever you may be in the home). 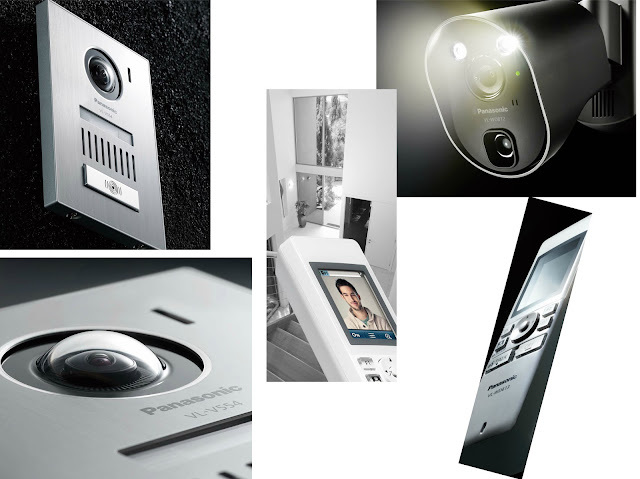 It allows you to view the person knocking in real time via a handset, which you can also have multiple of. You can communicate with the person at the door via the handset, and even allow them entry to your house with an electric lock release. So, the other week when I fell over and dislocated my ankle when Ian wasn't home, and I couldn't call the paramedics as I didn't want them to break my door down, this would have been extremely bloody handy. You can also view who has came to your house whilst you were out, have sensor detectors (that don't pick up dogs and cats - bonus), and have large touch panels. There's so many options and it's easily expandable. I think it's a fabulous piece of tech and safety is paramount. Definitely head over to MEC and take a look for yourself. I have to admit, I think Blue Badge Co. had the prettiest stand. As soon as I saw it I couldn't not go over. I already own a parking permit cover from them, I got it from a disability shop in Manchester a few years ago, it's black with white skulls on and I love it. Here's a link, although it's currently out of stock. Blue Badge Co. offer stylish and convenient independent lifestyle products. They bring pretty and stylish to otherwise mundane products, and I'm so on board with that. Make disability stuff eye catching? I think so. Go see the fun, colourful things they have to offer. I had the most fun at Soundbeam; I had such a laugh with Adrian and his daughter. You could tell how much they loved their product and their enthusiasm was infectious. I'm pretty sure I've told anyone that has came into contact with me this last week about how brilliant Soundbeam is and that they need to check it out. 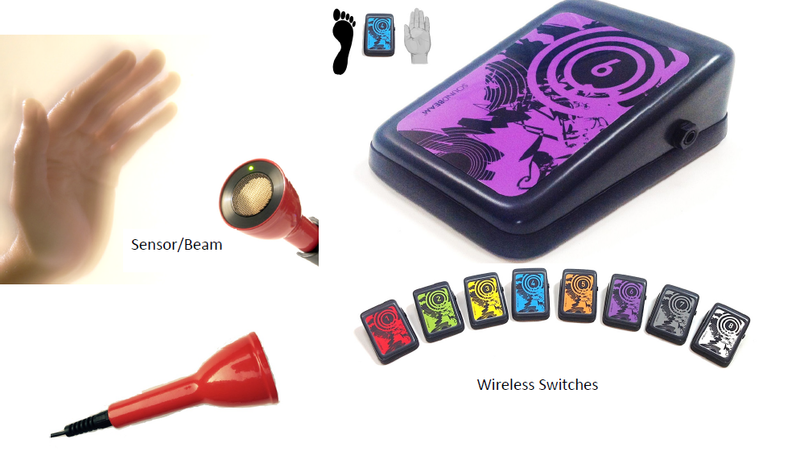 'Soundbeam is a 'touch free' device which uses sensor technology to translate body movement into music and sound. It gives children and adults the opportunity, regardless of their impairments or disability, to play music.' It comes with pre-loaded music that cross all genres, including jazz, classical, rock, and more (at one point I played some kind of Arabian nights tune). It's completely programmable, so can be personalised, saved, songs recorded, videos uploaded etc. It's incredible. Soundbeam is great for children and adults with learning disabilities, and would be perfect in any sensory learning facility, school/college/university and hospital. It's such an innovative piece of equipment and I know it'd bring happiness to so many. Music is the food of the soul, after all. I feel really honoured to have met the guys behind Soundbeam, they've created something that will bring joy and entertainment to so many. I certainly had a fab time playing around with the sensors and making some sweet tunes. There's a short video below of me using the beams to create sound. Go check out Soundbeam and tell everyone about it. Did you go to NAIDEX? I didn't go but after reading your review I wish I had! I'd decided to go and then when registering, I didn't like the idea of stands being able to scan your details, which put me off.